These simple cleaning hacks will make your daily cleaning tasks a little easier. 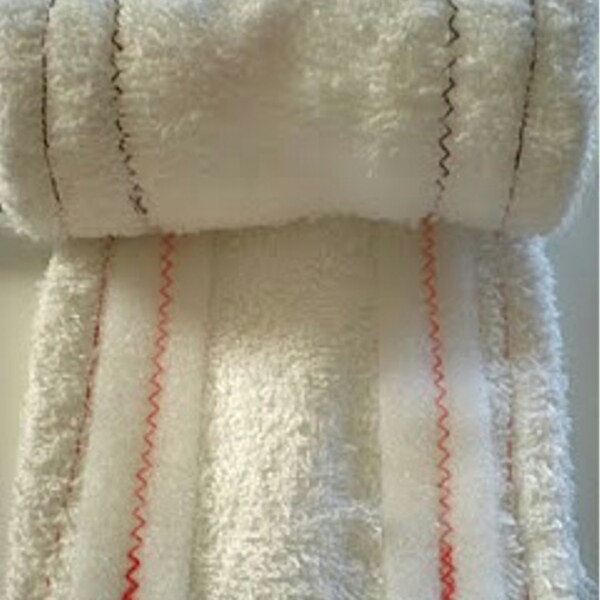 Save money by making reusable swiffer pads with a terry cloth and velcro. 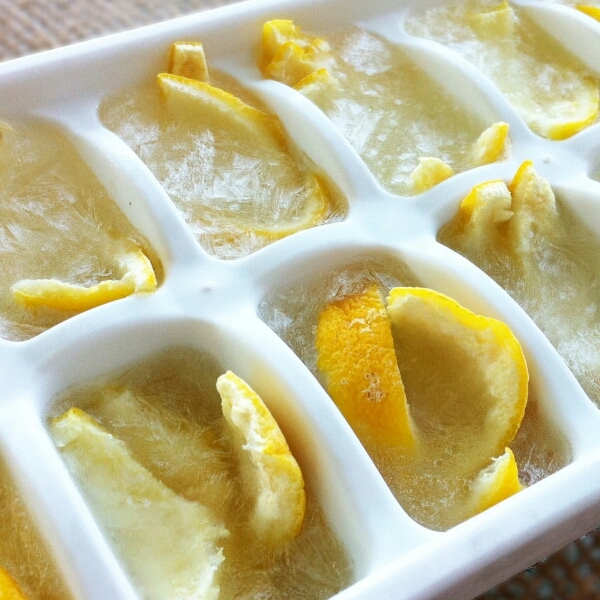 Make your own grabage disposal cleaning cubes using vinegar and lemon peels. 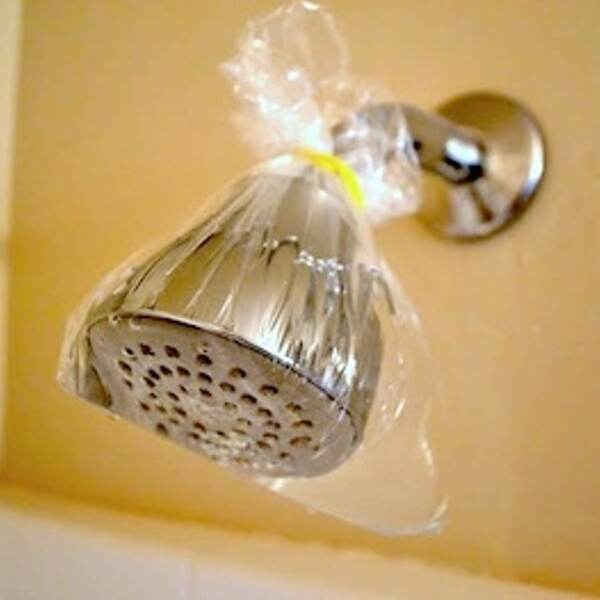 Clean your shower heads with white vinegar and a plastic bag. 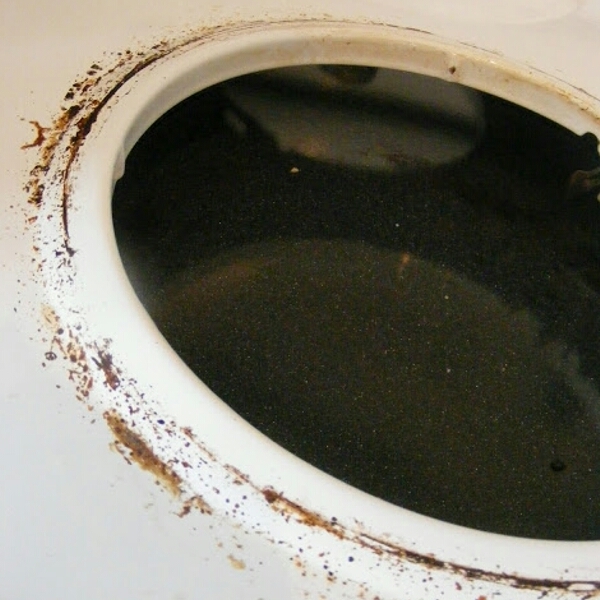 Clean cooked-on gunk from your stove top using baking soda and peroxide. 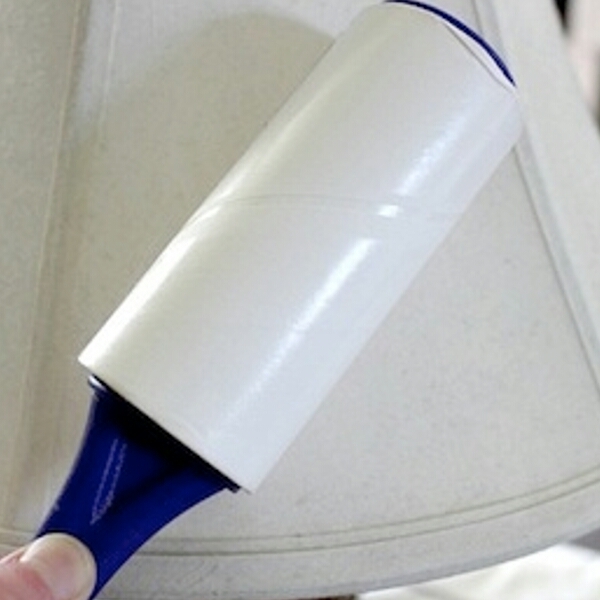 Using a lint roller makes cleaning lamp shades quick and easy. Visit the website below for more innovative cleaning hacks. 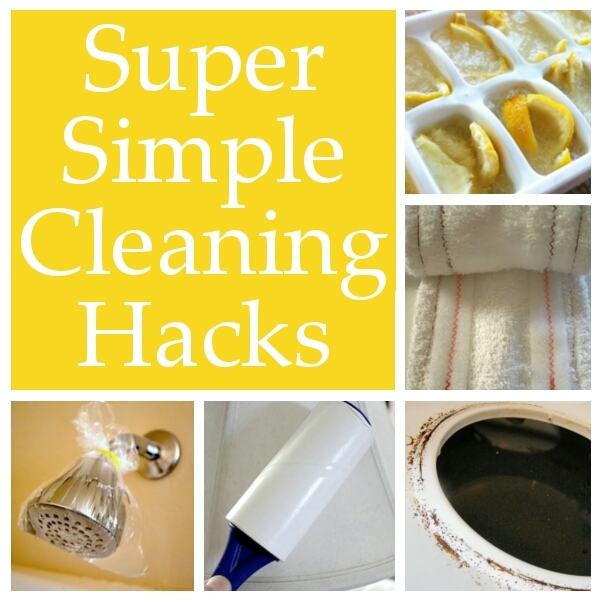 Source: http://diyhshp.blogspot.com/2014/06/simple-cleaning-hacks.html?m=1 Good Luck on your spring cleaning.